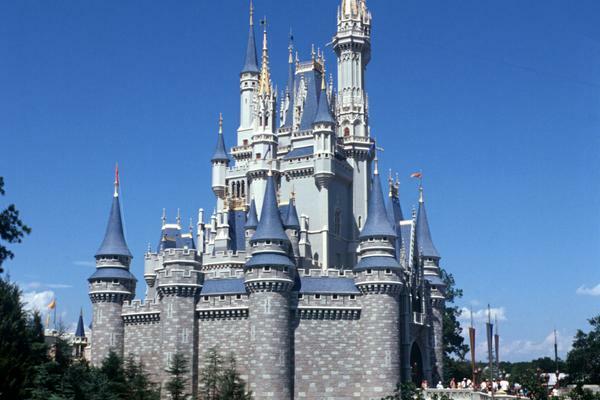 Our Fullerton Hotel is close to Disneyland® Theme Park Located in California's Orange County. 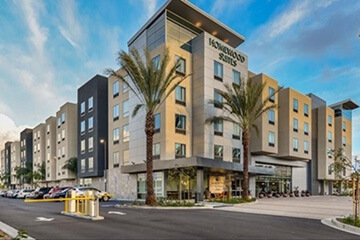 The Holiday Inn & Suites Fullerton – Anaheim is the newest hotel in the area. 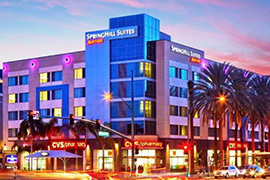 Conveniently located within 20 minutes of John Wayne Airport (SNA), the hotel is close to all of Anaheim, Yorba Linda & Brea's biggest attractions. Business travelers will find several major corporations just a few minutes away; Raytheon, Beckman Coulter, Danaher, Parker Hanifin and Kimberly Clark are all just a short drive from us. 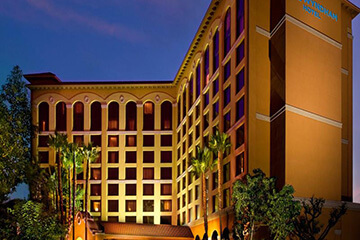 Major venues including the Honda Center, Anaheim Convention Center and the Richard Nixon Library are all within minutes of our hotel in Anaheim. 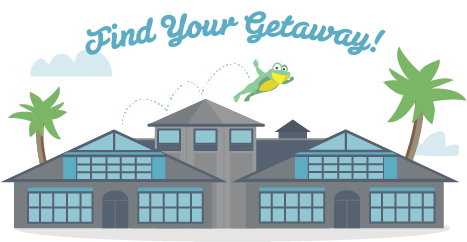 Leisure travelers can enjoy the amusement parks, shopping, dining and entertainment that are a mainstay of the Anaheim area. 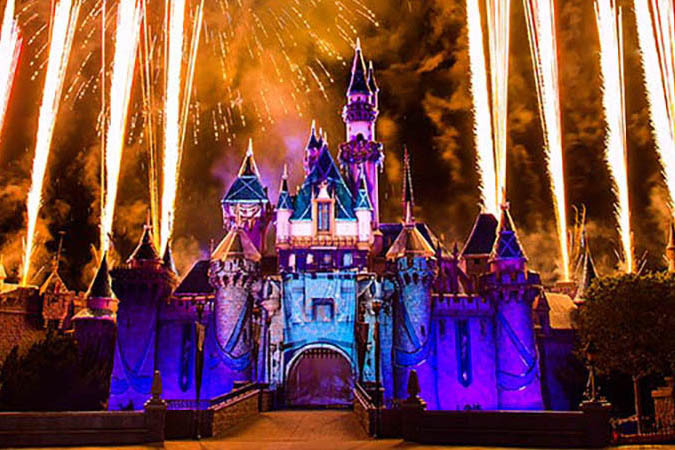 Disneyland® Resort and Park is just eight miles from our Fullerton hotel. 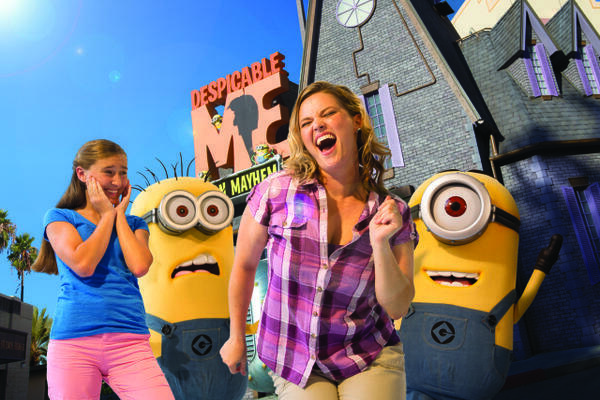 Other theme parks including Soak City and Knott’s Berry Farm are also nearby. Shoppers will find Westfield Mainplace and the Block at Orange within 10 miles of our hotel. Downtown Fullerton is nearby and offers a wide-range of shops and restaurants. At our Fullerton hotel, we offer a variety of amenities to provide you with the most comfortable stay possible. 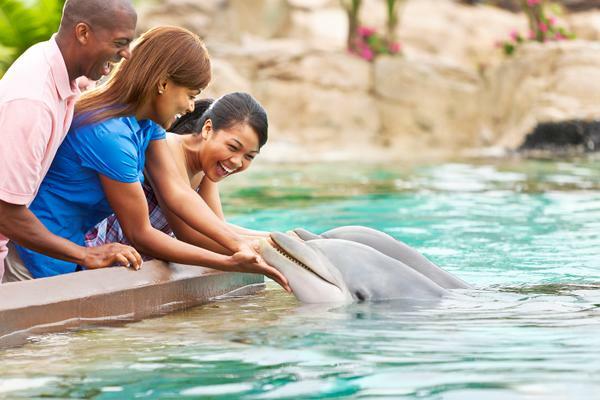 You can enjoy high-speed Internet access, an outdoor pool and an on-site restaurant and lounge. Our all-suite hotel features contemporary decor and king suites have Jacuzzi tubs. 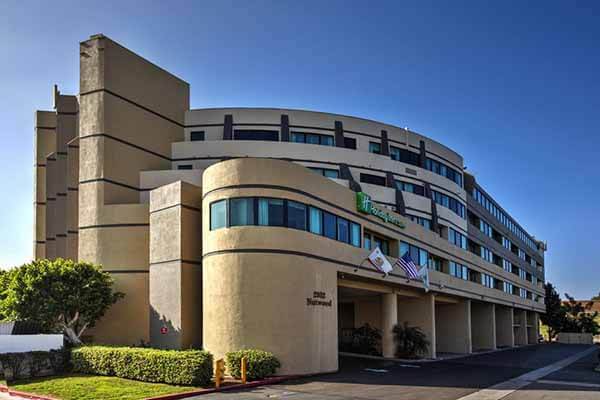 Come visit us at the Holiday Inn & Suites Fullerton - Anaheim.